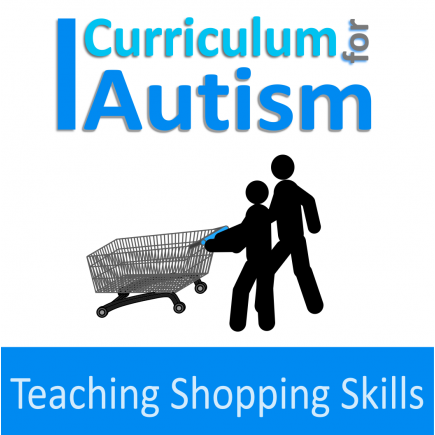 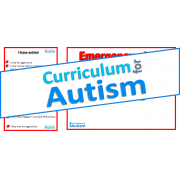 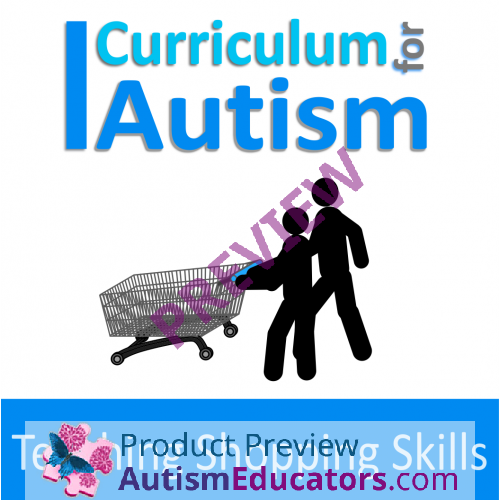 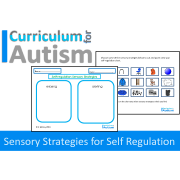 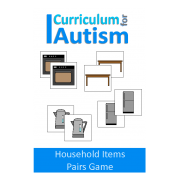 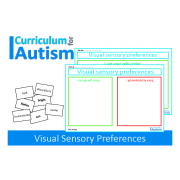 The aim of this professional development video animation (+Supporting document) is to assist teachers, therapists and parents to teach shopping skills to students with autism. 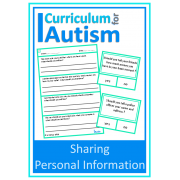 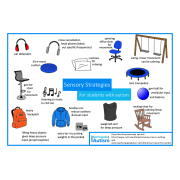 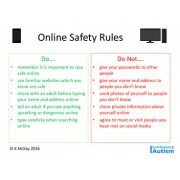 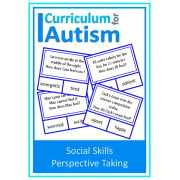 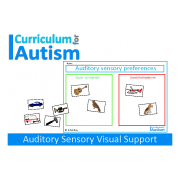 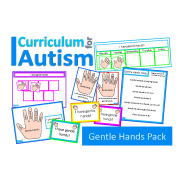 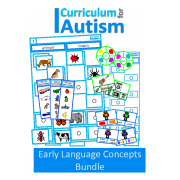 Your purchase of this animation video includes a supporting document (a poster) which you can print and place on the wall to help all adults who support your students/child with autism to gain a better understanding of how to teach this important life skill. 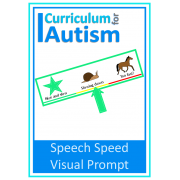 Please note: to be 'parent friendly' this animation has no sound, so that parents can watch it anytime without any noise disturbing their child. 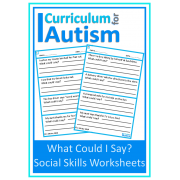 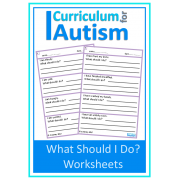 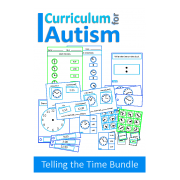 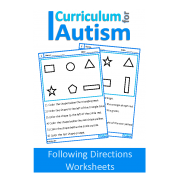 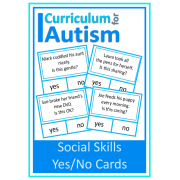 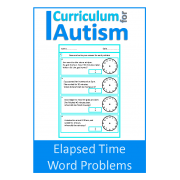 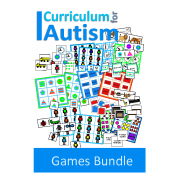 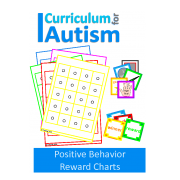 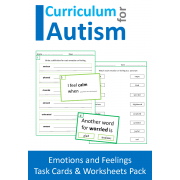 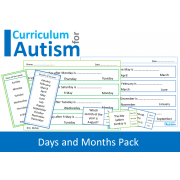 ***This is a wonderful resource for both parents of children with autism, and educators who teach special needs children. 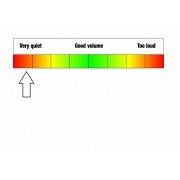 Please read the product description in full before purchasing.